The AirTran brand name as we know it will no longer exist by the end of 2014. Southwest Airlines CEO Gary Kelly told an Atlanta radio station that the 2010 merger with AirTran will finally be completed by end of year. 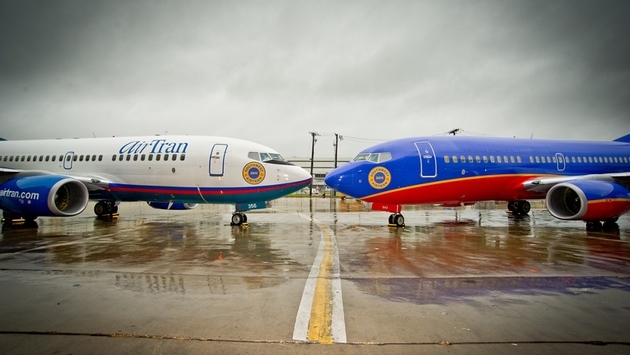 Dallas-based Southwest merged with AirTran almost four years ago but Kelly said several factors delayed the full integration, most notably rising fuel prices. Kelly also said there are no other airlines out there like AirTran, so he doesn’t see another merger in Southwest’s future. “At its peak AirTran had about 140 aircraft and had great customer service,” Kelly said. 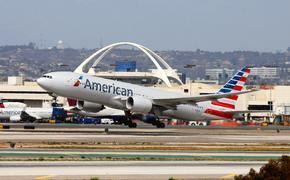 “You don’t really have that and you don’t have anybody operating all Boeing equipment like AirTran was. Follow me on Twitter @RichTravelPulse.